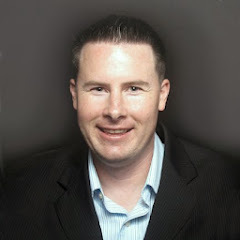 Podcast: What Dealerships Do with Customer Data to Provide Better Customer Experience. 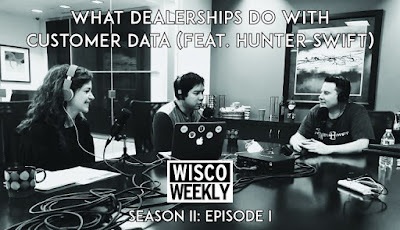 I was a guest on Dennis Wisco's Wisco Weekly Podcast, where I discussed how car dealers use data to provide a better customer experience (at 10:30 mark). I hope you listen.